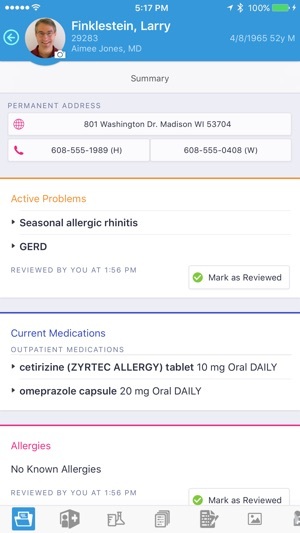 With Ukiah, project team members and system administrators of organizations using Epic Haiku can preview upcoming development before it is released to clinicians. To use this application, your organization must either be live on or installing Haiku. Additionally, you must have appropriate administrator security within your organization. 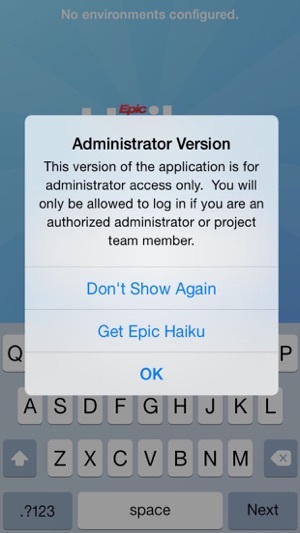 If you are a clinical user of Epic Haiku, please be aware that you will not be able to access Ukiah. Instead, you should download the current version of Epic Haiku from the App Store.